Award-winning Nelsons Tea Tree cream is a soothing skin cream prepared using the finest, purest tea tree oil from Australia. 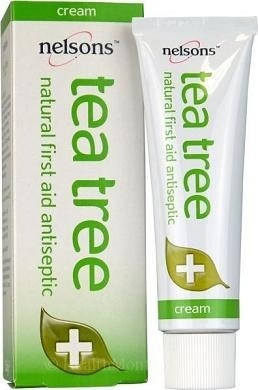 Tea tree oil has many uses but is best known for its excellent antiseptic properties. If you are pregnant or breastfeeding always consult a doctor or homeopath before using this product.